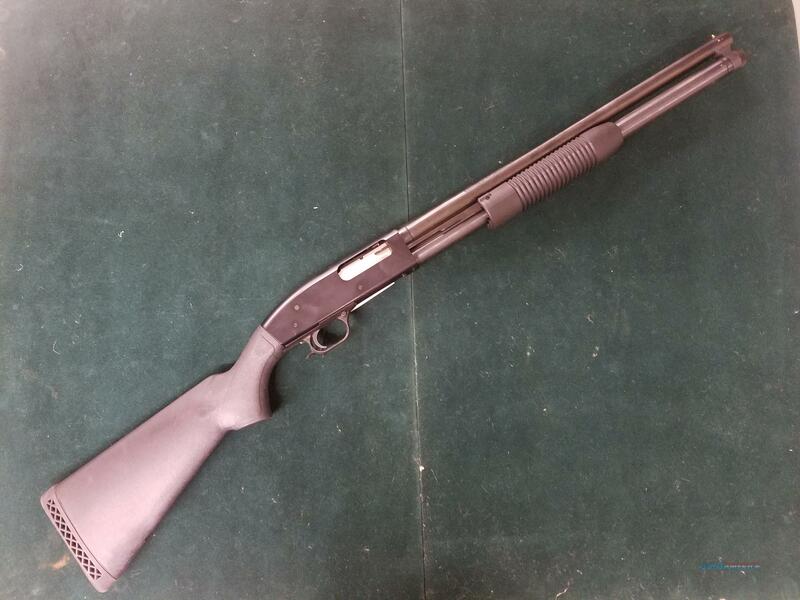 Description: This Mossberg made shotgun comes with the extended magazine tube and 20" barrel. this would make a great home defense or truck gun. 8 rounds of 12 ga 2-3/4" firepower that leaves more money for ammo and a local shotgun defense class.